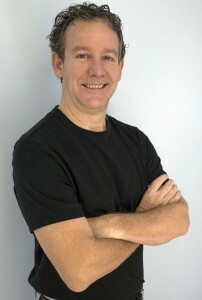 For over 30 years, Heivly has worked at the highest levels for some of the world’s most recognized brands, including MapQuest, which was sold to AOL for $1.2 billion; Rand McNally, the world’s largest map publisher; and Accenture, the largest multinational management consulting, technology services, and outsourcing company on the planet. He has also personally directed over $75 million in investment capital on behalf of these and other companies. Heivly current serves as one of two managing directors of The Startup Factory, the largest seed investment firm in the Southeast. Under his leadership, the firm has made 35 investments in just three years in emerging technology companies. More than 60 percent of TSF’s portfolio has gone on to raise follow-on capital, more than double the industry average for similar investment programs. Heivly has become a sought-after speaker and go-to source for media. He has been quoted in major national and international outlets such as Forbes, Inc., the Washington Post, TechCrunch, Crain’s Business Journal, Tech Cocktail, the Financial Post and the Montreal Gazette, and has appeared in major-market TV stations across the U.S. Because of his stature in the startup world, he was heavily featured in the documentary Startupland, which showcased the world’s most renowned entrepreneurs and startup experts. 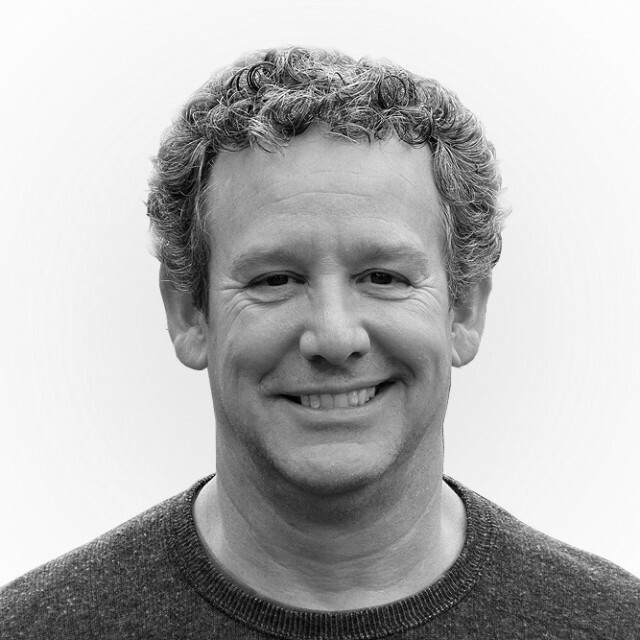 He is a contributing writer for Inc.com, the nation’s leading entrepreneurial magazine for entrepreneurs and business owners, and has a significant following for Heivly.com, his own highly respected blog that offers brutally authentic commentary on startups and the startup community. 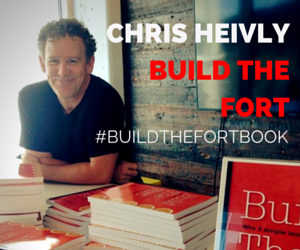 He released Build the Fort, his much-anticipated book about how to take the lessons you learned as a 10-year old and ideas on applying those lessons to starting anything. His book was inspired from a widely acclaimed TEDx talk in 2014. 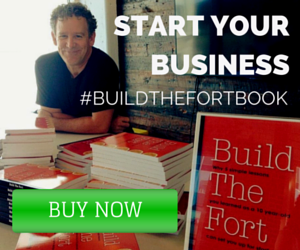 The book focuses on the decision to leap and those first three critical months of getting your idea off the ground. His insights are being applied in multiple realms, from any individual with a dream, to startups and companies that aspire to be more innovative, to emerging entrepreneurial communities. Currently in Durham, NC he has lived in Chicago, IL, Lancaster, PA, Washington, DC, Columbia, SC and Philadelphia, PA.